Richard Smith of the UnitedHealth Chronic Disease Initiative and Adjunct Professor at IGHI talks about our NCD event at the Royal Society on 4th October and how we can make progress in global health as a whole. Global health 1.0 was called tropical medicine and was primarily concerned with keeping white men alive in the tropics. Global health 2.0 was called international health and comprised clever people in rich countries doing something to help people in poor countries. It had Cold War overtones. Global health 3.0, which is still the main manifestation of global health, is about researchers from rich countries leading research programmes in poor countries. But global health 4.0, increasingly the present and certainly the future, is research and other activities being led by researchers from low and middle income countries. The 11 UnitedHealth/National Heart, Lung, and Blood Institute (NHLBI) centres are an example of global health 4.0 in that all the centres are led by researchers from low and middle income countries and work on programmes directly relevant to the problems in the countries. Dorairaj Prabhakaran, who is the leader of the New Delhi centre and chair of the committee of the leaders of the centres, told last week’s meeting at the Royal Society about the four phases of global health. As Prabhakaran made clear, the concept came from Peter Piot, who is now the director of the London School of Hygiene and Tropical Medicine. Piot identified other differences between global health 3.0 and 4.0. 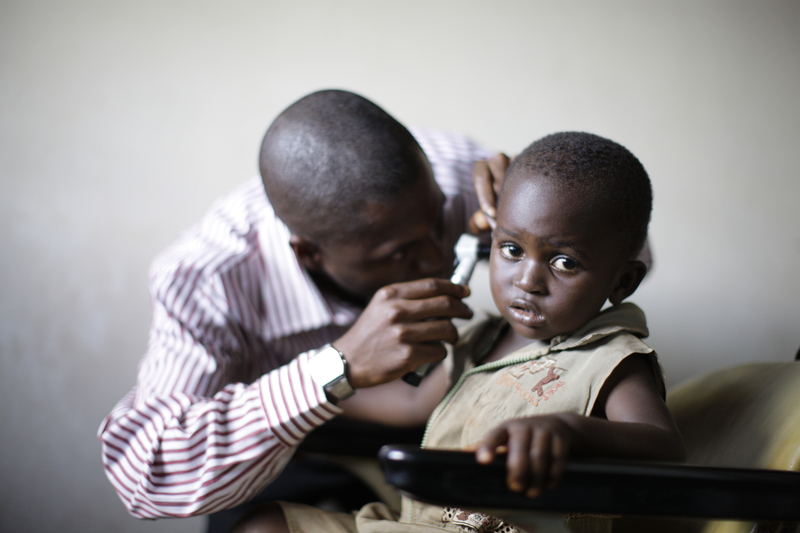 Global health 3.0 is conducted mostly in sites and is largely biomedical and concerned mostly with infectious disease. In contrast, global health 4.0 is conducted in multidisciplinary centres and covers broader health issues, including NCD and disparities. Global health 3.0 uses predominantly the methods of epidemiology, including clinical trials, while 4.0 employs a much wider spectrum of methods through from discovery to implementation science. 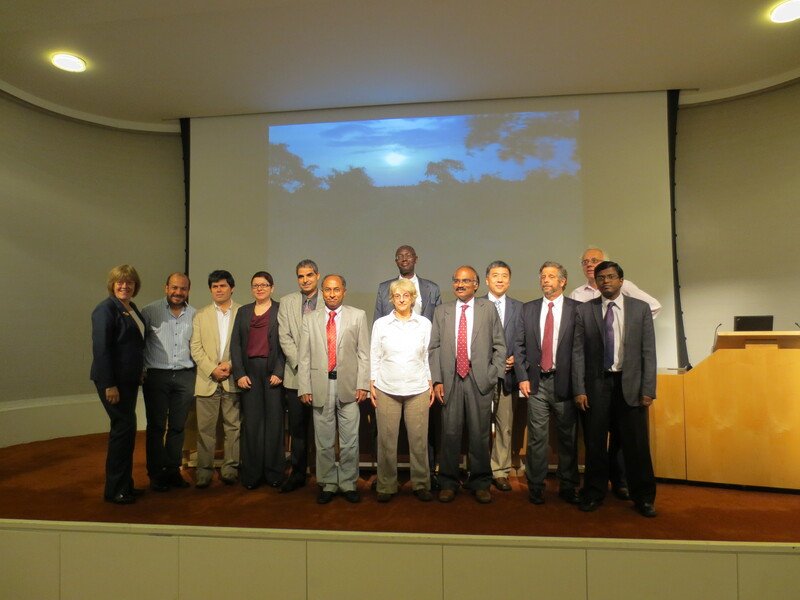 The centres presenting at the Royal Society fit closely with these other aspects of global health 3.0. The research is about reducing the burden of NCD, and the work ranges from interventions to make whole communities healthier through primary care programmes to prevent NCD to projects to improve the care of those with established disease. There is also policy research, and the centres work on advise governments and help draft legislation. Some in the audience thought that there wasn’t enough emphasis on public health and urged support for taxes on soft drinks and the inclusion of political scientists to study global corporations, which increasingly are more powerful than individual countries. Others wanted the centres to seek business solutions to NCD. All of these activities would fit into global health 4.0 and present opportunities for the centres. One prerequisite for global health 4.0 is the development in low and middle income countries of more leaders, researchers, and institutions with broad ranges of competencies. This has been one of the main aims of the UnitedHealth/NHLBI centres, and Dennis Xavier, the leader of the Bangalore Centre, presented data showing how the programme has brought together 125 institutions and trained 100 leaders, 1500 young researchers, and 450 community health workers. Global health currently reflects the 80:20 rule in that 80% of the health burden is in low and middle income countries but only 20% of the researchers (indeed, probably fewer). This has to change, and the UnitedHealth/NHLBI centres are leading the way in that they are the only network of NCD researchers led from low and middle income countries. Competing interest: RS is the director of the UnitedHealth Chronic Disease Initiative, which together with NHLBI has funded the 11 centres. He is also “the secretary” of the committee of the leaders of the centres, although working hard to replace himself with somebody from a low and middle income country.